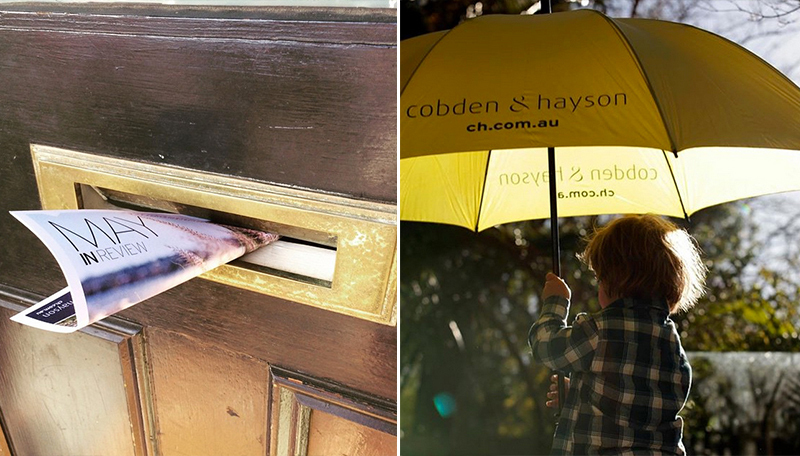 Since setting up our original office and strong foundation in Balmain back in 1995, Cobden & Hayson is now strategically positioned in key inner urban fringe locations around Sydney, enabling us to better service our clients. 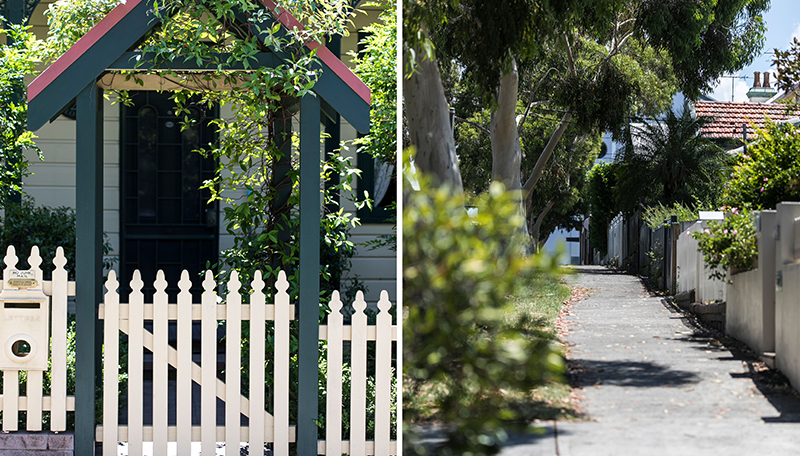 With additional offices in Annandale, Drummoyne and most recently Surry Hills and Marrickville, we’re committed to servicing more buyers and sellers and expanding our property offering across these carefully selected areas. But how does this expansion specifically benefit our clients? Firstly it means we can expose our growing buying community to areas which may not previously have been on their radar, providing a fresh set of eyes and great local insight that may make them see these locations in a whole new light. All of the likeminded professionals across our six offices operate as a single cohesive team connected by one buying and selling platform – meaning we all work together to sell each and every property, exposing your listing to more buyers and leaving no stone unturned. We share the same core values, provide transparent information and forge strong connections in each community we serve, really getting acquainted with the heart and soul of an area. Our ongoing vision of innovation, continual improvement and raising industry standards is what drives us each day. Loving what we do is also perhaps the answer to our longevity and ability to grow.